It’s safe to say that most of us are fully living in the digital age, and the benefits are endless. You can rent movies from the convenience of your living room and download audiobooks straight to your phone. 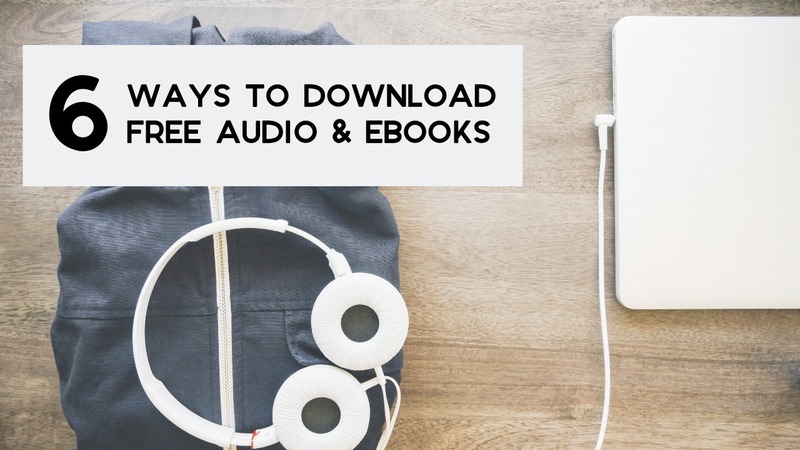 Instead of packing 10 books in your backpack for that 2-week cruise, you can download eBooks straight to your e-reader and save loads of space. 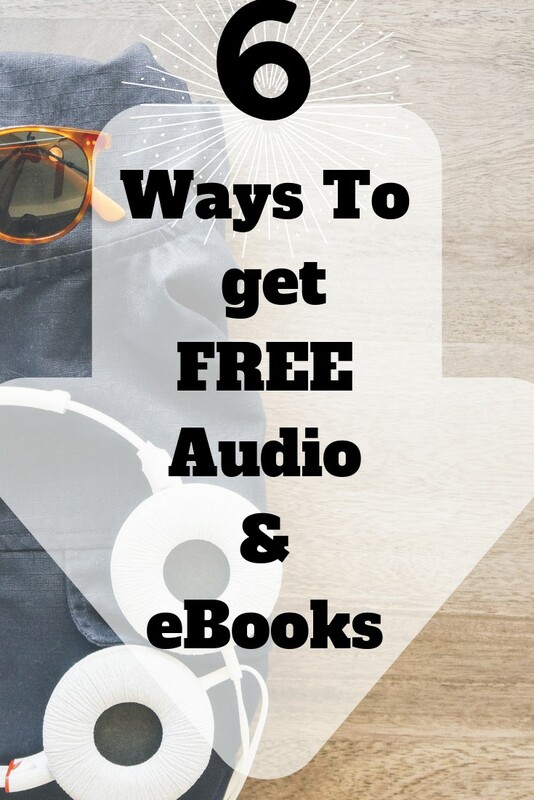 If you like to read it can get pricy trying to afford all your books… here are some great ways to load your tablets and phones without paying a dime! This is not just ebooks, but audiobooks, movies, music, and TV shows! Note: Many of these sites offer titles that may not be appropriate for children, so please be sure to supervise your kids as they look for a new book or movie! 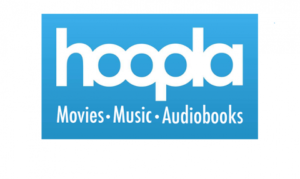 Of all the sources we’re going to look at, Hoopla offers the most variety in terms of types of digital content. You can download free ebooks, audiobooks, movies, music albums, and series of television shows. You can access titles straight from your web browser, but the Hoopla app is also available on all major streaming platforms such as iOS/Android and smart TVs. Hoopla is not available to everyone, but don’t worry! Hoopla is offered through public libraries across the United States and Canada, and their website says that they have partnerships with over 1,500 library systems, so the chances are good that you’ll be able to access Hoopla’s content. Once you create a login and password, you’ll have to search for your local library and then enter your library card information. You can only check out 10 titles per month, but if other people in your family have their own library cards, you can increase the number. Simply create a login for each library card. There is no waitlist to download titles as long as you haven’t used up your 10 for the month. 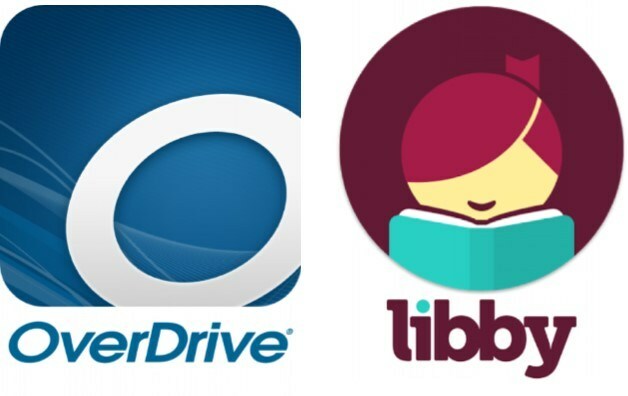 OverDrive is another source of digital content that, like Hoopla, is tied to your library card. In my county, our library system has relationships with both sites, and for reasons that aren’t clear, there are sometimes ebook and audiobook titles available on OverDrive that aren’t on Hoopla, and vice versa. You can check out up to 20 titles at one time, but sometimes titles aren’t immediately available and you’ll have to place a hold. It’s available on the web and also on your smartphone, tablet, or other mobile device. On that note, that’s one of the ways that OverDrive is not quite as amazing as Hoopla—they offer only ebooks and audiobooks. But, like Hoopla, OverDrive also offers new releases and some of the most popular current titles. Although you’ll probably have to wait to read or listen to either of these titles, two extremely popular titles currently on OverDrive in both ebook and audiobook format are Michelle Obama’s Becoming and Rachel Hollis’ Girl, Wash Your Face. 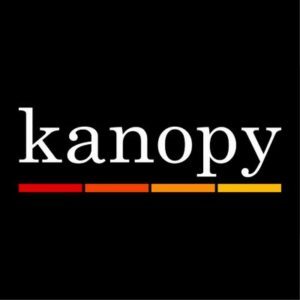 If you’re a movie buff, you’re going to love Kanopy. Kanopy offers movies and television shows, but they are not necessarily the most popular films or new releases. For example, at the writing of this post, many of this year’s Golden Globe nominees are available. (I don’t know about you, but most of the time when I read the list of nominees, I haven’t heard of hardly any of them!). Kanopy also includes a ton of content from the Great Courses series, which could be great if you homeschool or if you’re just a lifelong learner. Speaking of kids, the educational options for kids on Kanopy are amazing! They have lots of PBS series, which are family-friendly and appealing to a wide range of ages, and they also offer many different options for kids to learn languages. This could be a great thing to do over the summer with your school-age kids! Like Hoopla and OverDrive, Kanopy has partnerships with libraries across the country, so once you create an account, you’ll have to enter your library card number and PIN. However, Kanopy is also available to students at certain universities, so be sure to check that out if it applies to you. Kanopy is available on all major streaming platforms, from the web to your smartphone to your smart TV. 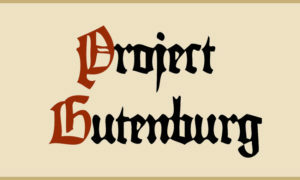 Project Gutenberg is for readers what Kanopy is for movie buffs. 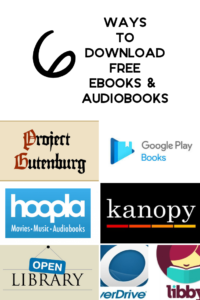 Offering ebooks that can be read on a variety of platforms, Project Gutenberg is completely free and does not require any kind of account in order to access titles. However, all of their titles are works of classic literature that are all in the public domain (e.g. not published recently). You can see their Top 100 ebooks to get an idea of the kinds of titles they have. 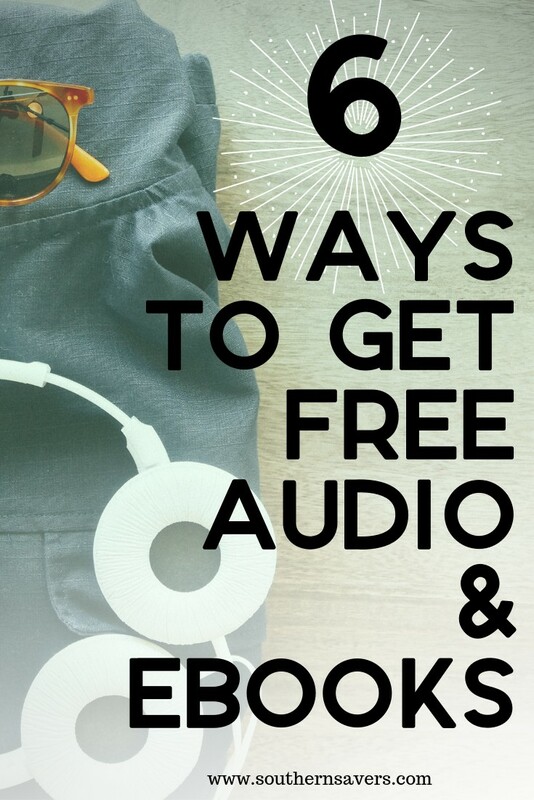 Of course, most of these titles are probably available at your library as well, but if your library doesn’t have partnerships with Hoopla or OverDrive, this is a great way to read some great books for free! 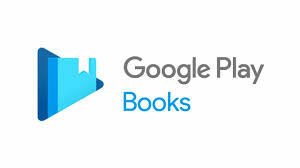 Google Play Books is part of the Google Play store that offers—you guessed it!—books. Audiobooks are available, but currently only ebooks are offered for free. You’ll need to have a Google login, and the app is available only for Android/iOS devices (not Amazon devices). The selection for free books is limited. Most options seem to be older works in the public domain, romance novels, independent fiction novels, and handbooks or manuals. That said, take a look at their Top Free Ebooks and see if something strikes your fancy! I saved this one for last not necessarily because it has fewer selections, but because it is not very user-friendly. Open Library is part of a larger family of sites connected with archive.org, and it can be very difficult to navigate. That said, if you’re willing to push through, there are a lot of great titles you can download to your ereader or read in your web browser. You do have to sign up and there is potentially a waiting list for certain books, just like a real library. 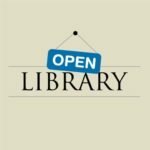 I couldn’t find a top list of titles, but one user has compiled a list of Memoirs, Diaries, Letters & Autobiographies that are all available on Open Library. You can see other user-created lists here. Any of these sources could keep you entertained for years, so hopefully you’ll find something for you and your family to enjoy! Have any other favorite places you download free eBooks or other content from?